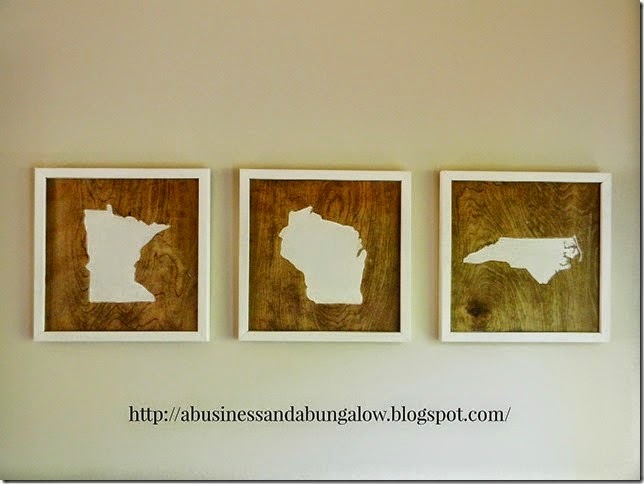 It isn't too early to share fall inspired projects yet is it?! It will be September (HOLY COW!!) in a few hours so Fall is right around the corner so me and a few other bloggy friends have some fun wreaths for you to get you in the mood. 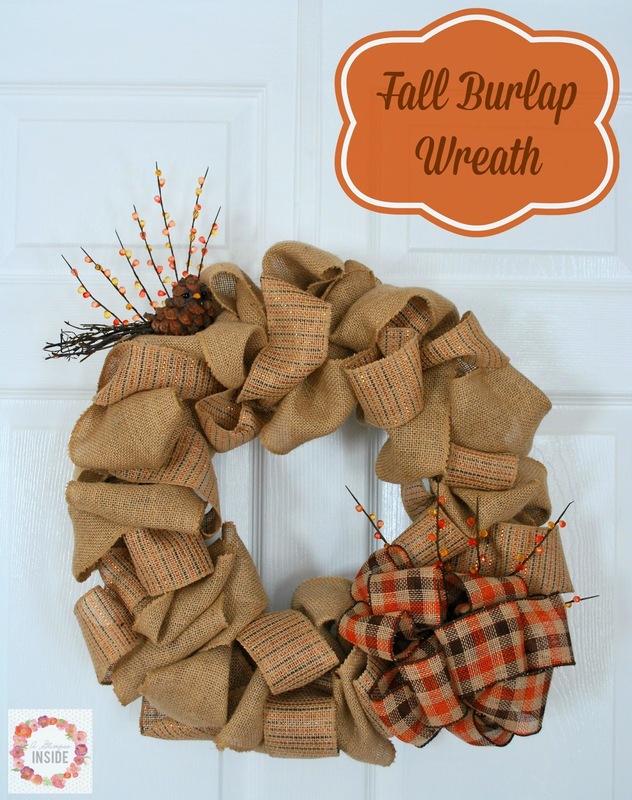 I have another Fall Burlap Wreath for you today. 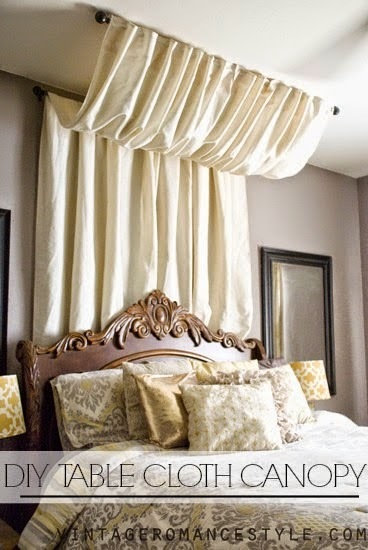 I sure hope you aren't tired of burlap yet. I still love it and I just think it is so PERFECT for fall. This is a simple wreath and can be completely in a short amount of time. Here is how I created it so you can make one too! 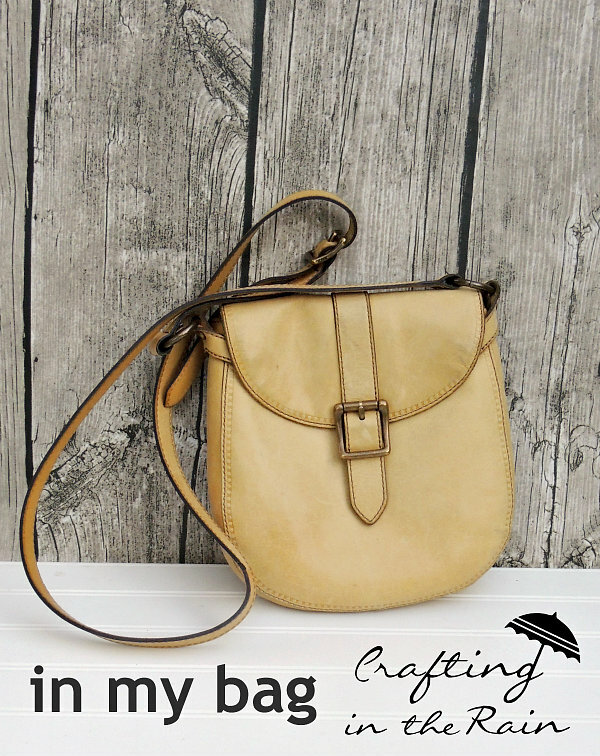 Last week's Handmade Hangout Party was full of great ideas... no surprise really! I always have a difficult time narrowing down the ideas that I want to feature but here are the ones that I picked to show off this week. I'm sure many of your children have started school by now but Miss P officially starts Preschool Tuesday. Ahhh! I can't believe it! I am super excited and nervous, for both of us, but I know she'll do fabulous. 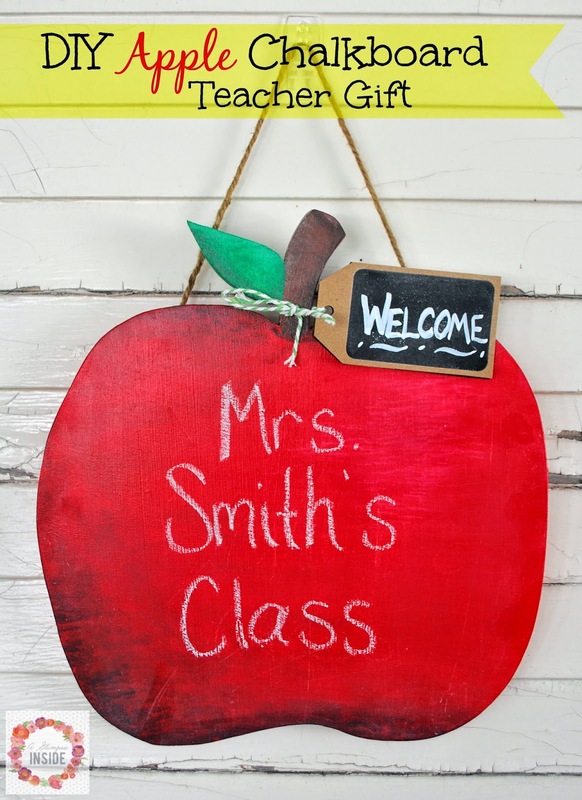 I thought it would be fun to make her teacher something and wanted it to be a little something different. 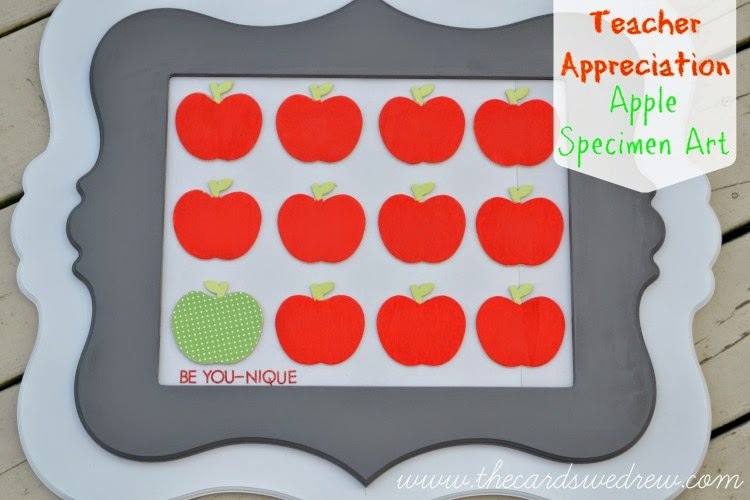 This month's theme for #CreativeBuzz was apples so it helped give me a jumping off point. This is what I came up with and I LOVE how it came out! 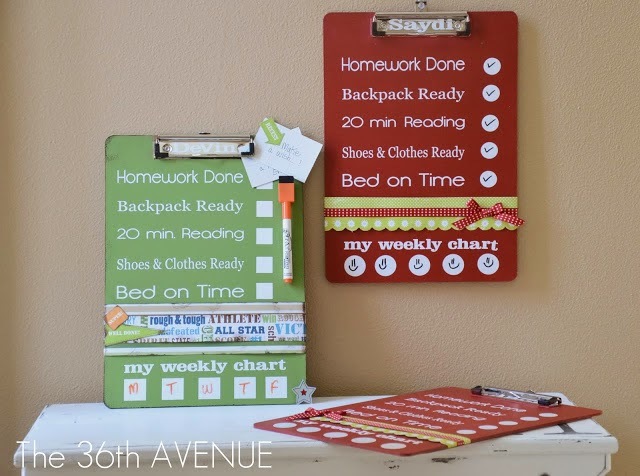 She'll be able to use it to display her name outside her classroom, put reminders on it for parents, or however else she sees fit. Ready to take a peek inside another blogger's handbag? Steph from Crafting in the Rain is here today to show her's off. Hi everyone! 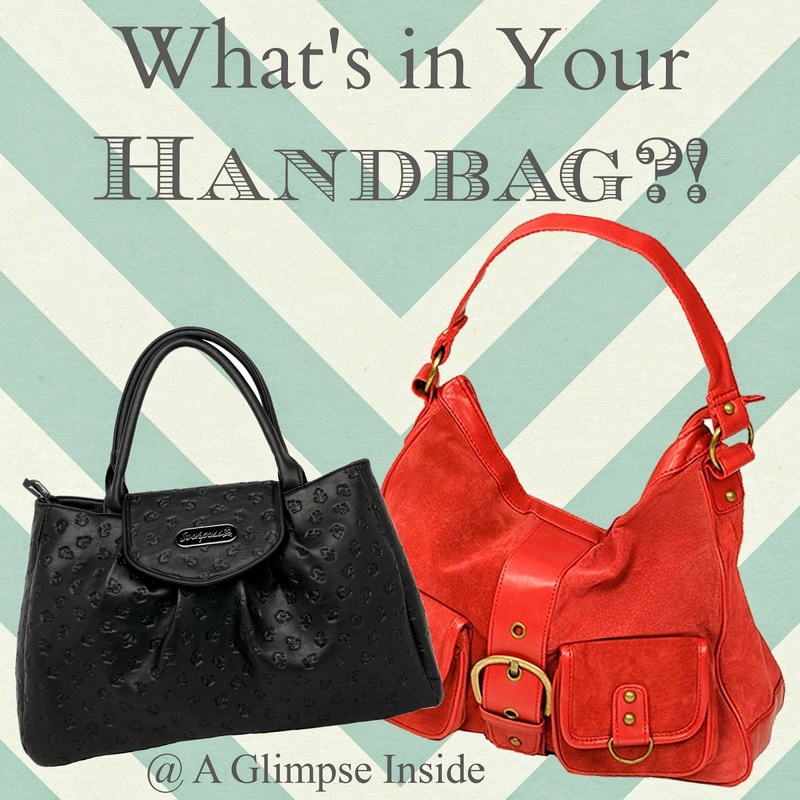 It's fun to be here at A Glimpse Inside to introduce myself to you and show off my bag. I'm Steph and my blog is Crafting in the Rain. You might not be surprised to learn I live in the Pacific Northwest. It's beautiful here, and we get a lot of rain to keep things growing. My husband and I have 3 kids and I've been blogging since 2011. 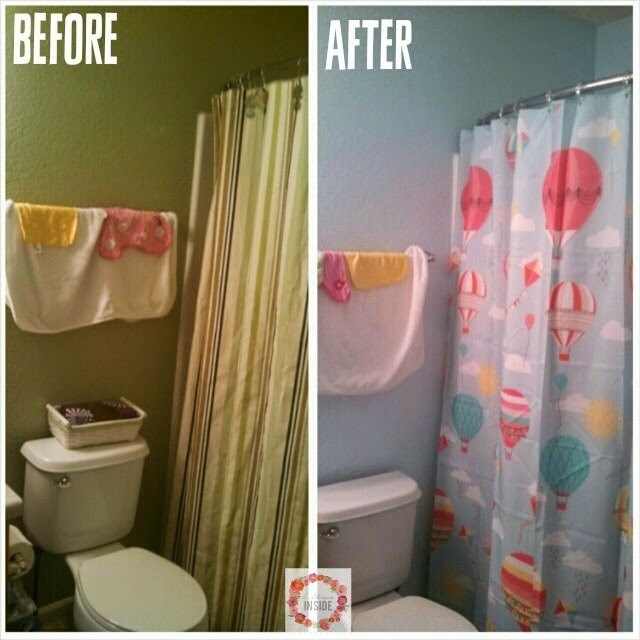 Over the last few months, we have been slowly updating the girl's/guest bathroom. And I am thrilled it is finally complete! It was always a plan to redo the bathroom we just weren't sure when. In March when Travis left for a training, I decided it was time to make it less adult/guest and more fun for the girls after I found the adorable shower curtain at Khol's. We just so happened to have left over paint, from years ago, that was the exact color blue in the shower curtain, so I got to painting and changed out the bathroom accessories. This is the only before picture I have from before I painted. When we first moved in, we painted the bathroom green to go with the shower curtain we already had. Not too fun for two little girls. I love how bright and cheery the bathroom got after I painted it and changed the shower curtain. The bathroom then sat like this for a few months. 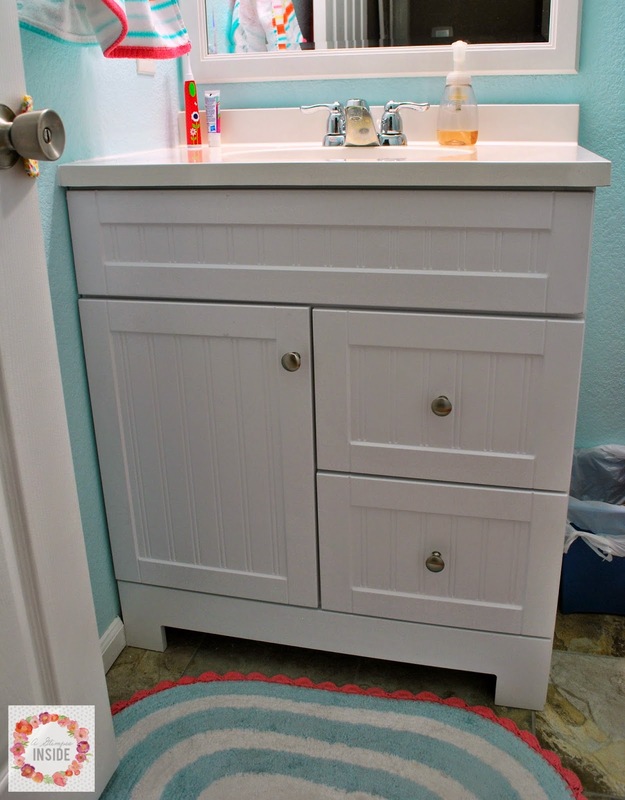 We were shopping at Lowes one afternoon and we normally browse the vanities just for the heck of it, and this time we found one we liked and it was for a good price so we just decided to jump on it. 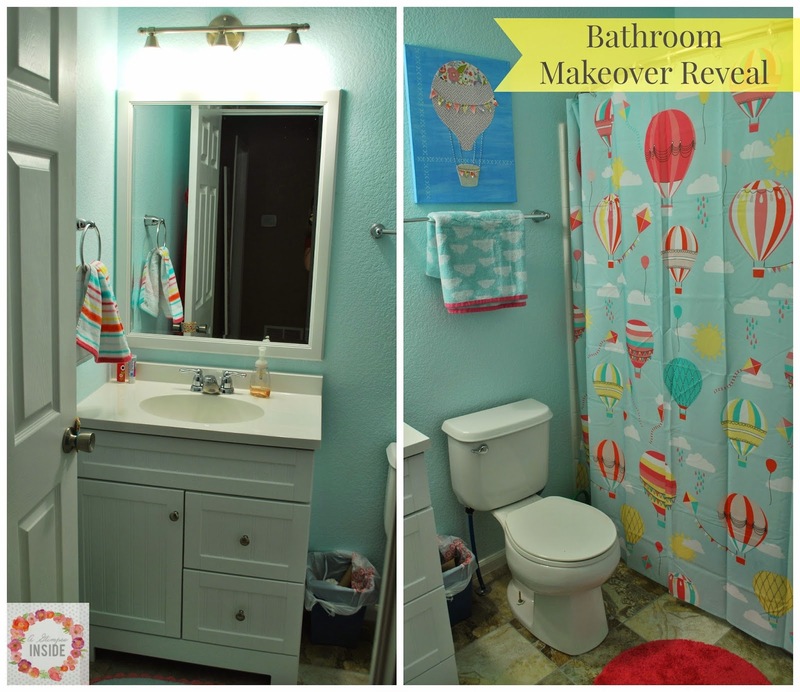 Brought it home and the rest of the bathroom makeover was underway! I thought I had a shot of the vanity with the doors closed but apparently I don't. 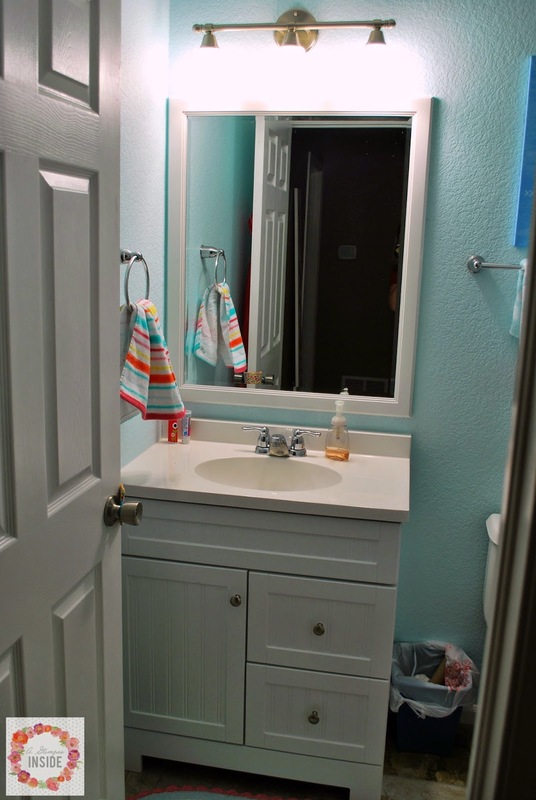 The vanity was similar to our kitchen cabinets... orange oak, box store basic cabinets and laminate counters. We then had linoleum floors in here like the rest of the house was. Travis took out the old vanity, removed the toilet and baseboards, then ripped out the linoleum floor so we could put down new tile floors. 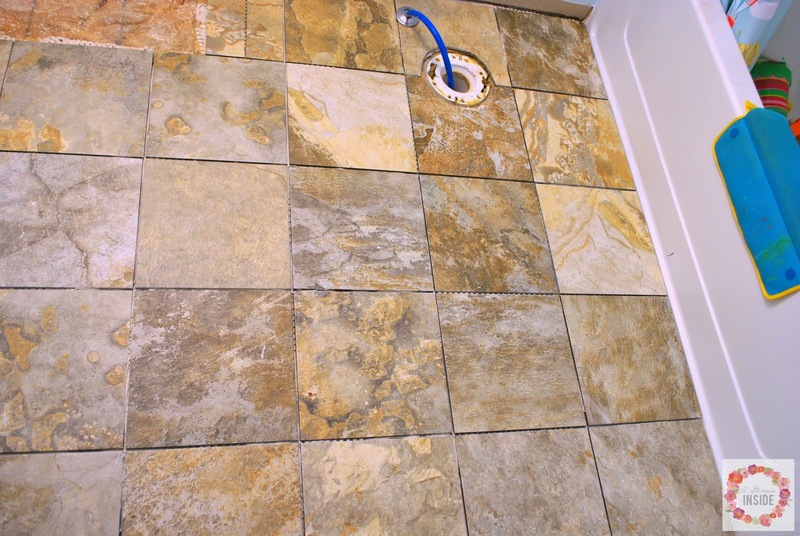 We had JUST enough tile left over from all our down stair tile projects to put down on the floors. So Travis got to work laying the tile down before we could put the new vanity in. Then the bathroom was handed back over to me so I could handle some of the small tedious jobs. Our new vanity top isn't as deep as the old one and then it also doesn't have a side wall back splash so I had to get the old caulk off the wall and paint the area. I also needed to paint the wall that was behind the tank of the toilet since I didn't remove it when I painted the blue. 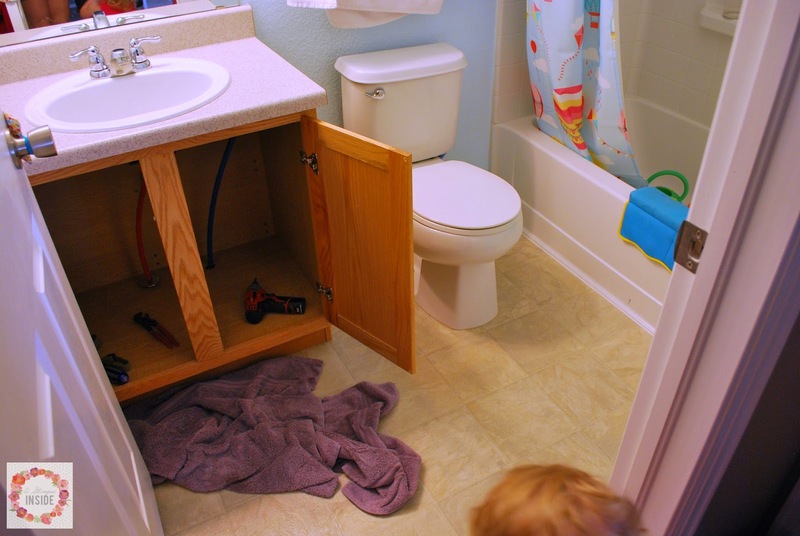 Once I was done with all this, and Travis had the time again, he installed the new vanity and sink and baseboards. 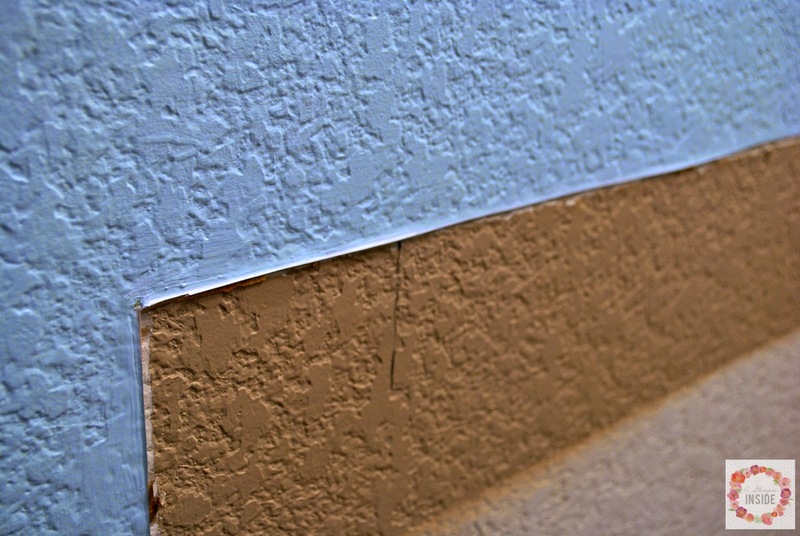 Then, I yet again, had some finishing touches to complete like caulking and touching up the baseboards. It was so nice having it installed! We went with a white cabinet. There are no windows in this bathroom so I wanted something to help keep the bathroom bright. We also wanted something with drawers for better organization. It wasn't planned but we replaced the mirror as well. We had a basic wall mount, frameless mirror that we were just going to build a frame around. When we installed the new vanity, it ended up being higher than we thought and came up over the bottom of the mirror. When we tried to remove it from the wall to move it up, it ended up breaking so we were then on the hunt for a new mirror. 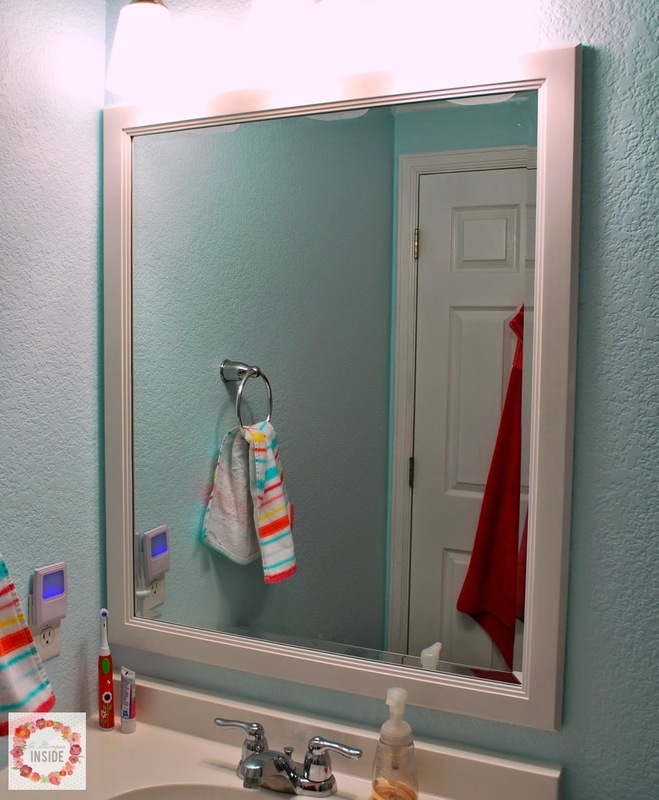 It turned out to be harder hunt than I thought because I didn't want to pay a ton of money for a mirror and I just couldn't find something that fit so we didn't have a mirror in the bathroom for about a month. I finally ran across this mirror on Lowes.com and it was a decent price so I got it. I ended up having to paint and touch up the wall behind the mirror before it could be replaced because the size of the new and old mirror were different. 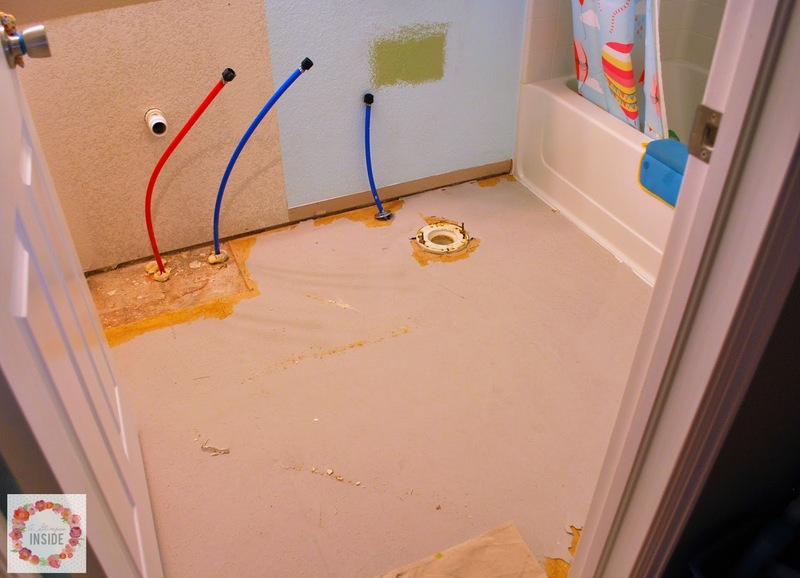 Here is a shot of our completed floors and the bathroom rugs. I bought the rug in front of the sink along with the shower curtain since it was from the same line. 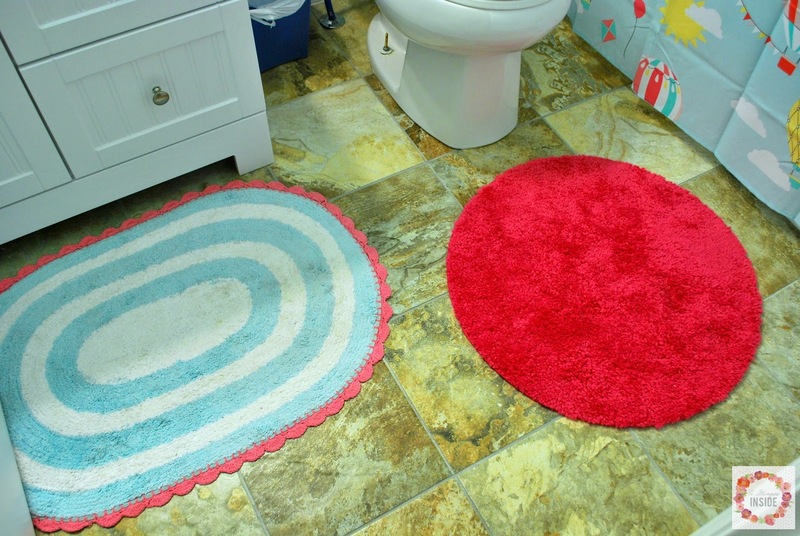 I originally wasn't going to have a rug in front of the toilet but decided to put one there since it is nice to step out of the shower onto a rug. But by the time I went back to get another one of the other rugs, that line was already discontinued and I couldn't find it. So I just went with a solid pink rug for now. And here is the toilet and shower area. 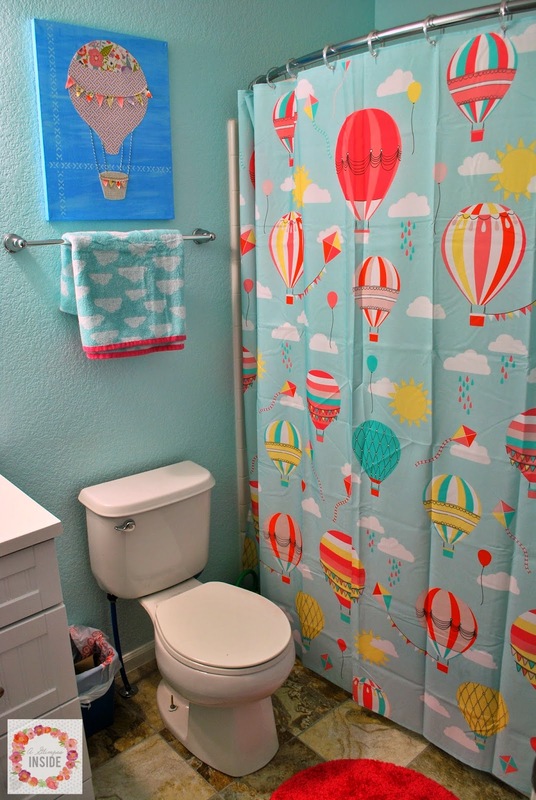 You may recall the hot air balloon fabric art from a post in early spring. The towel above the toilet is also from the same line as the shower curtain as well as the hand towel. I am SOO happy that it is finally complete! I love that it is much brighter and more fun for the girls too! AND we completed this whole bathroom for about $325... cost of vanity, mirror, and then new accessories. That's not too bad! Next up... our master bathroom! This post was over at Mabey She Made It on August 6, 2014. I am THRILLED it is Friday. I feel like this week was dragging and thought yesterday was Friday all day... not sure why! ANYWAYS... 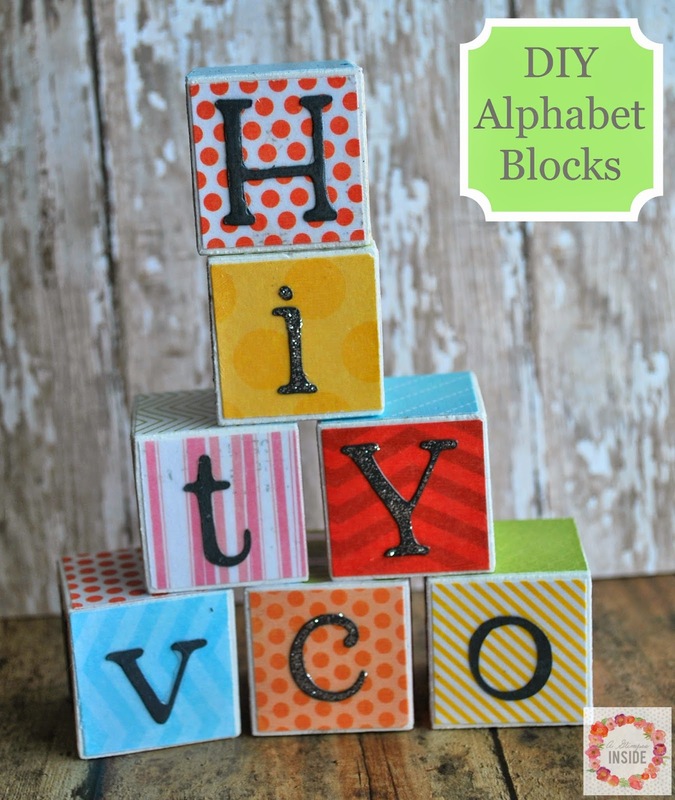 I have a fun project for you today to create your own Alphabet blocks for your kiddos! I shared it over at Mabey She Made It a few weeks ago and want to share it will all of you! 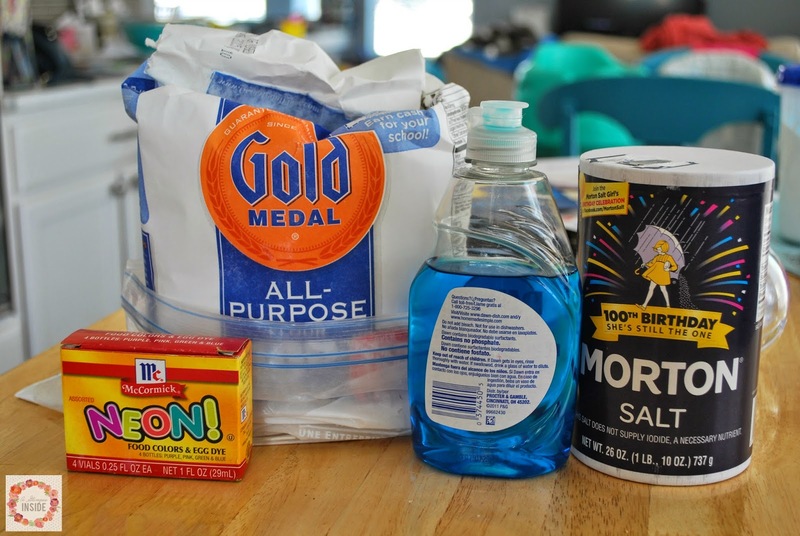 Here is how you can make a batch for yourself. 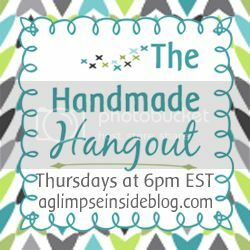 It's week 10 of the Handmade Hangout Party!!! If you have been here since Party 1, Thanks! If you are new, WELCOME! 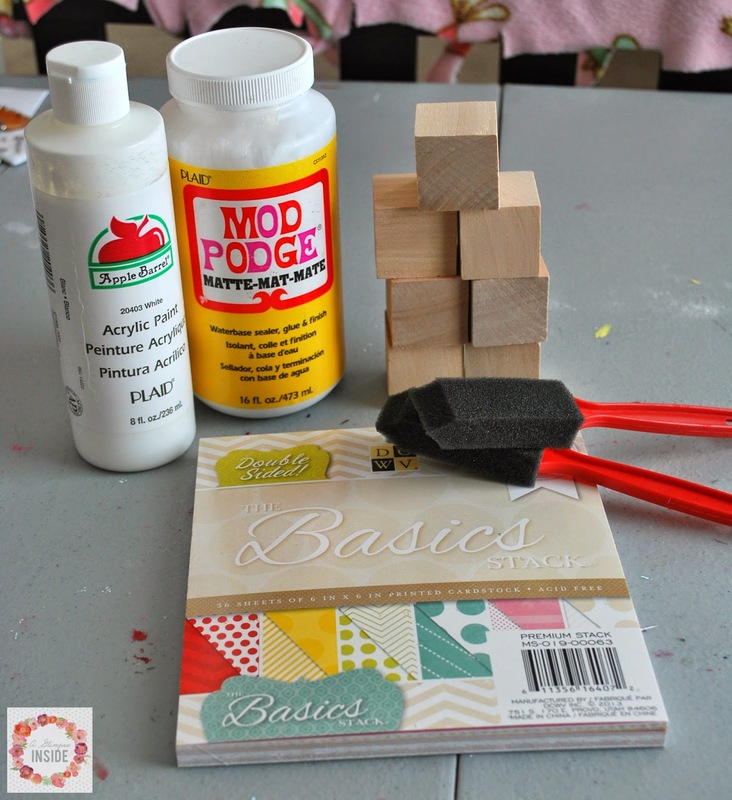 Did you check out the awesome ideas shared at last week's Handmade Hangout Party?! If not, go check them out! 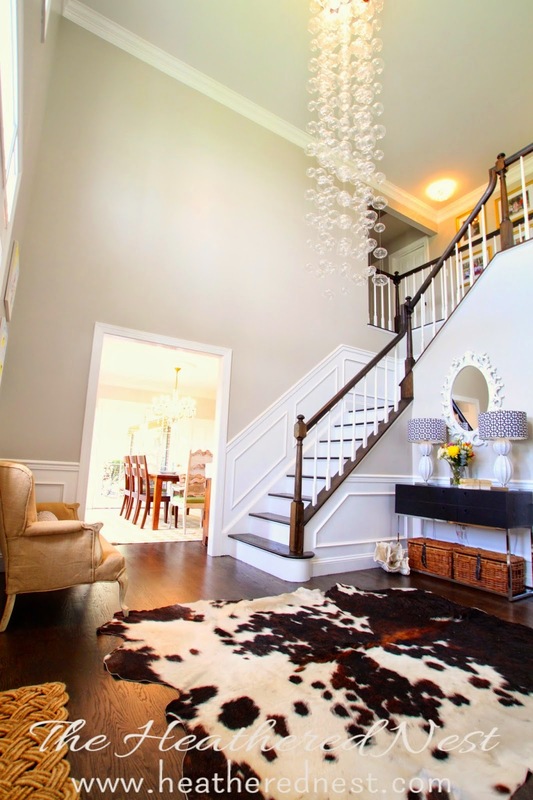 BUT before you go, check out the ideas that caught my eye from last week's party. I have another printable today that can be used to help teach your little ones their numbers. I have been wanting to create these for Miss P for a while now and finally sat down and did it. They come on 4 sheets, 3 numbers per sheet. Just print them off and cut them all apart. 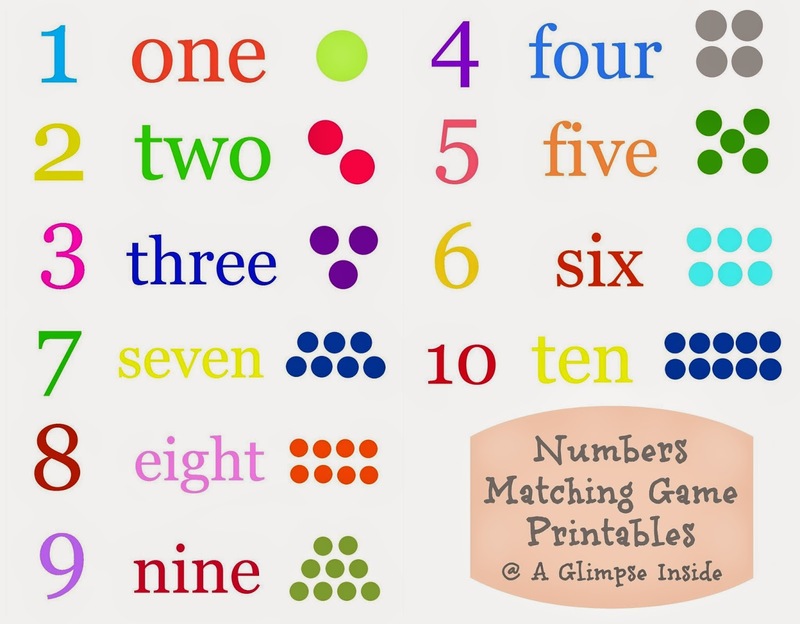 Have your child match up the number, the number's name, and then the amount of dots that match. This way they can learn to recognize all three. Print or download your printables below. 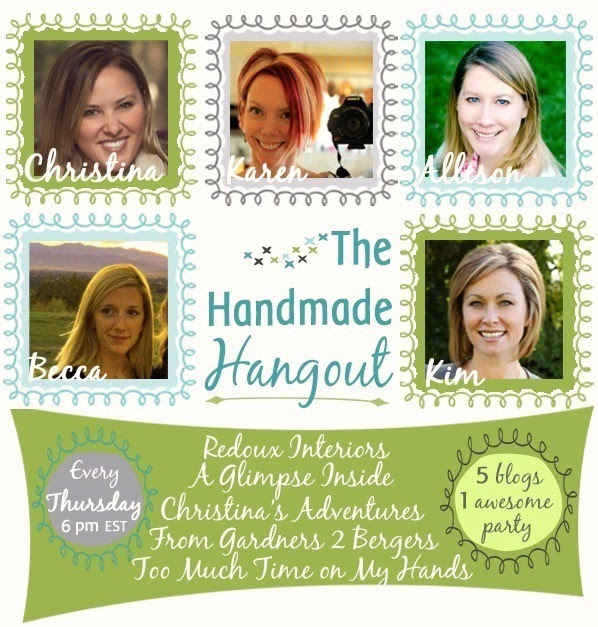 You guys are just chopped full of fabulous ideas and I love browsing them each week at the Handmade Hangout Party. Here are the eyes that caught my eye from last week's party. Miss S just turned 9 mths old, well 2 weeks ago, but how is this possible!? How is it that I should already be thinking about her 1st birthday that is only 2 1/2 months away at this point?! Time it flying and I don't like it! Luckily, she is a petite little thing so she'll be my little baby a little longer! 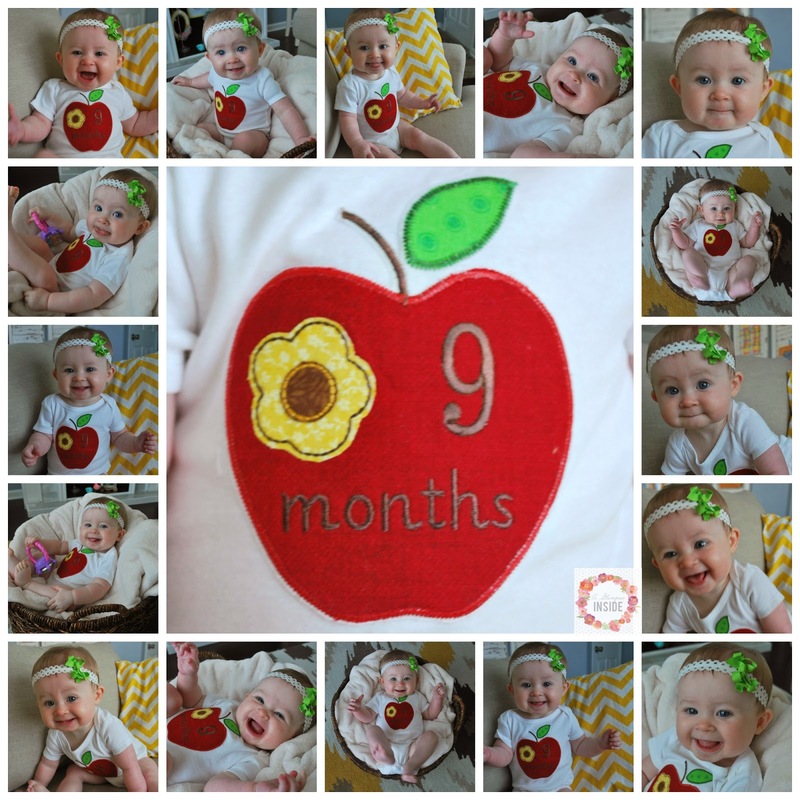 Here is a recap of her 9 mth adventures. Monthly photo shoot like we always do on her monthly birthday. They sure are getting interesting as she gets more personality and mobile. She got to experience her first 4th of July. 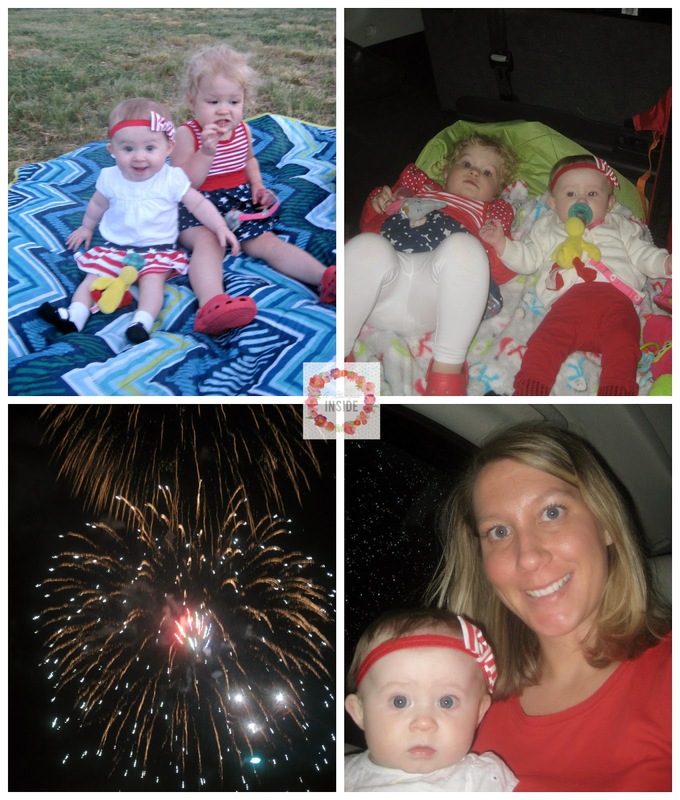 She sure looked cute sporting her Red, White, and Blue but it got chilly and raining so we had to watch the fireworks from the car, which I am sure was fine with her. I shared this post over at Today's Creative Blog on July 26th and want to share it with all of you. As Miss P gets older, I am trying to figure out more and more fun activities for her to do. 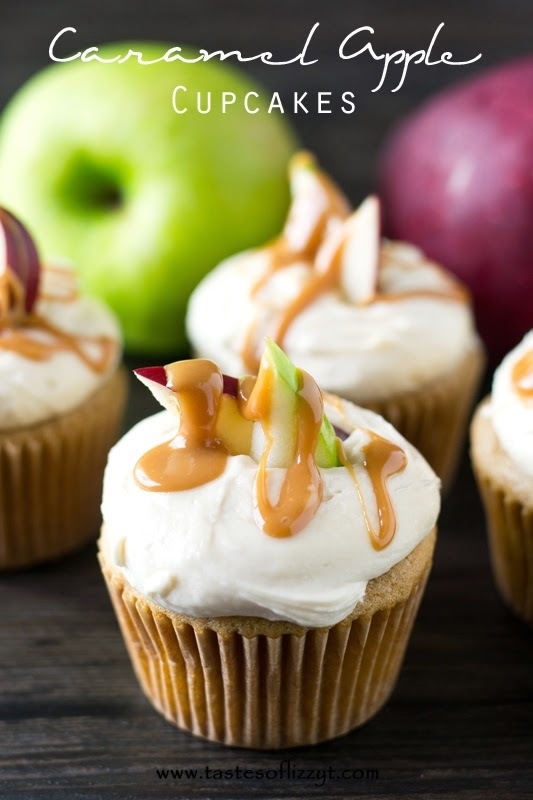 If they can be something that I can make from items I already have in my pantry that is even better!! 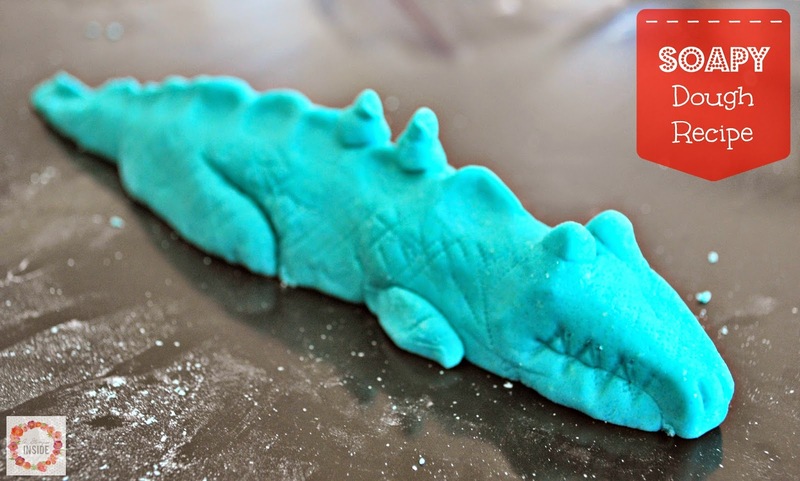 Today, I am sharing a recipe to make your own Soapy Dough. 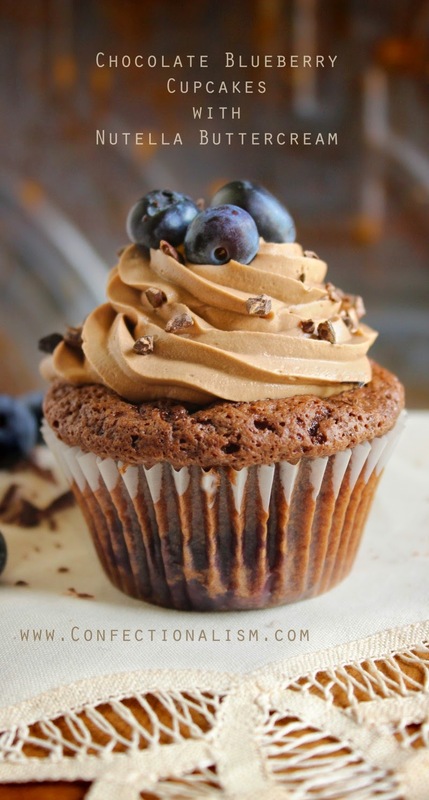 This is so easy and only requires a few ingredients. 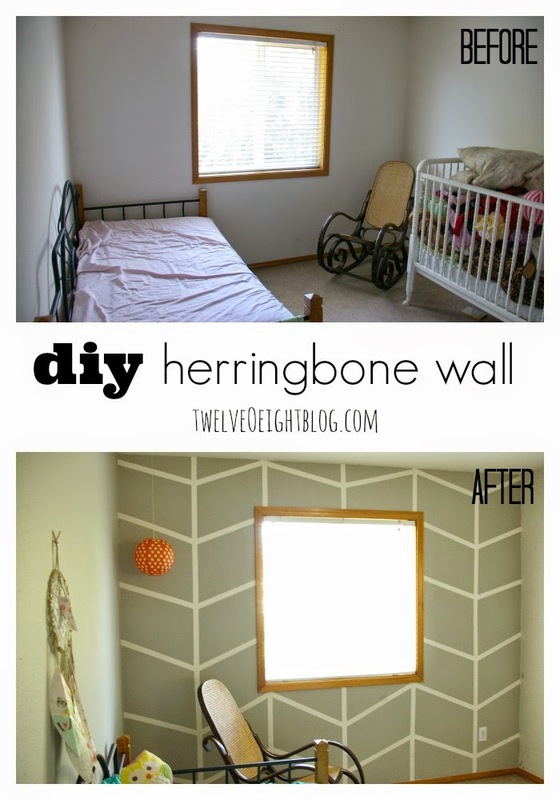 Here is how you can make some for your kiddos. Miss P doesn't start preschool until after Labor Day but I know many of you have kiddos starting back soon or that have already begun. 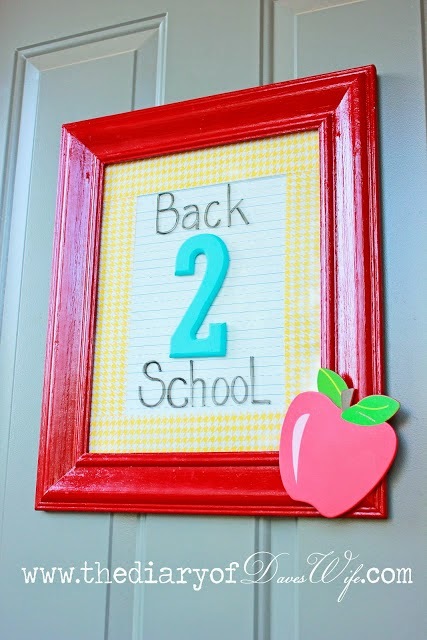 I have gathered a few fun ideas to make the start of a new school year a little more fun whether that be for your kiddos at home or if you are a teacher for you kiddos at school and for your classroom. 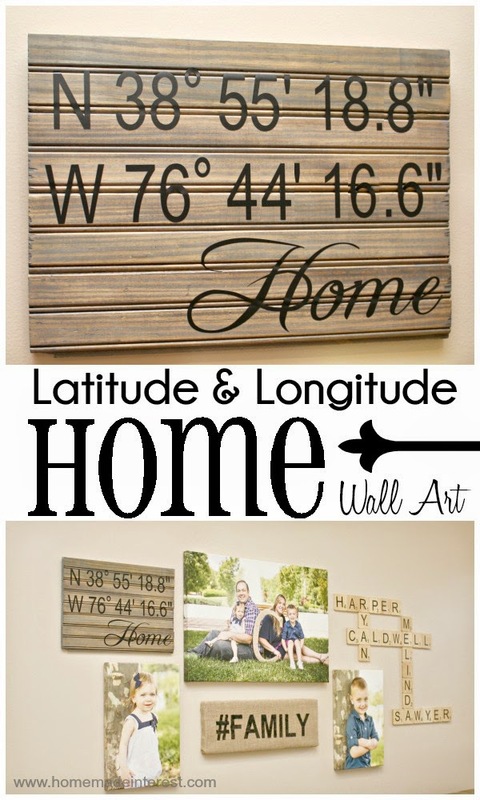 But before you check out the giveaway, be sure to check out these great ideas! Can't wait to see what ideas you have to share this week! Today's What's in your Handbag post comes from Liz from Liz on Call. Take a peek inside her purse! Hey there! My name is Liz and I blog over at Liz on Call. 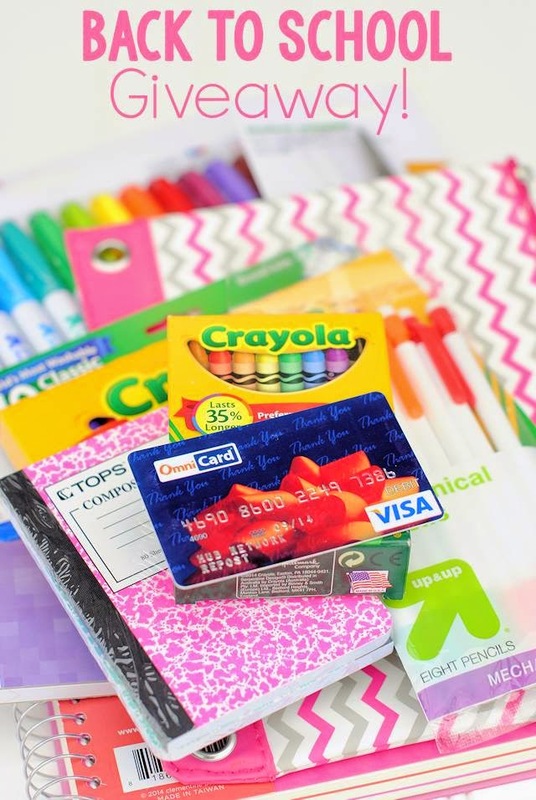 Over at Liz on Call I share fun crafts, kid crafts, yummy recipes, printables and more. I am a wife and mom to 3 kids and I'm always on call for what ever my family needs me to be. I'm excited to be here today to share with you all what's in my bag. It's about to get REAL up in here folks! I debated on writing this post. I debated on hitting publish. But I am gonna put it out there because I am sure I am not the only one that has felt this way as a mother, at least I hope. Travis has been gone A LOT for work this summer and that will not be stopping any time soon so it has just been me taking care of Miss P and Miss S.
Last week, Miss P put me to the test and I failed. BIG TIME!! I definitely received a big fat F! Again, she is at that fun age where she throws tantrums, screams, cries, whines, and all that fun stuff and it drives me to the point of screaming, crying, and wanting to pull my hair out! 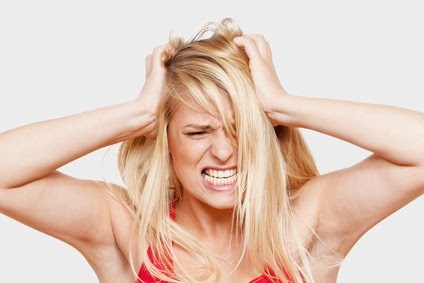 I try my darndest to stay calm, talk to her softly, but good lord, that is the hardest thing ever! She doesn't listen. I hate when I am just trying to get out one sentence and I have to tell her to look at me 10 times so I know she hears me. Which even then, I don't think she heard a word. I know she is trying to express herself. She still has a hard time with words so we don't always understand what she wants and she gets frustrated. I get it. But oh my! !